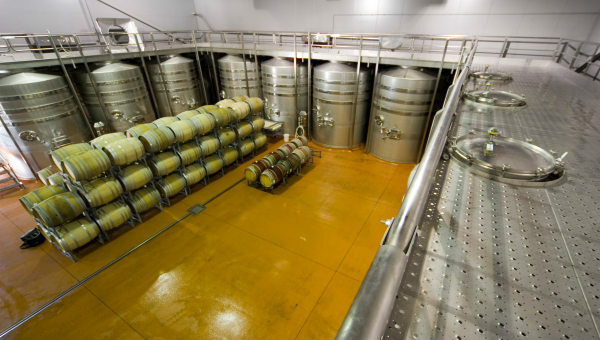 No two tanks are the same in the wine industry, and this was one of the challenges ATI faced when commissioned to build 12 new 18,000-litre red wine fermentation tanks for Hawke’s Bay’s Craggy Range Winery. Senior winemaker and cellar manager Rod Easthope says ATI not only custom-built the stainless steel tanks to fit out a new fermentation room, but also designed and built the access catwalks and platforms. A solid relationship developed over years of working together means ATI is often the first point of call for both manufacture and maintenance, says Rod.